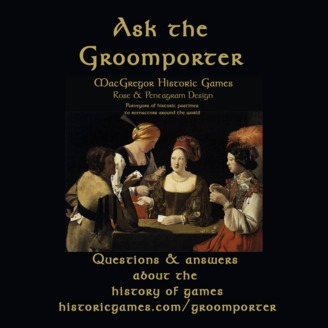 Ask questions about the history of games. So how old is Pente? 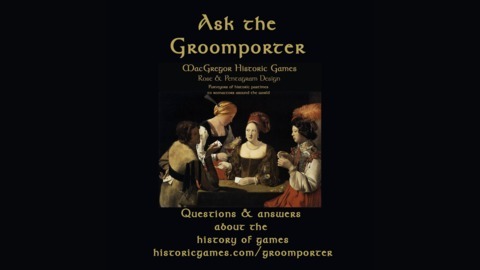 Who are the kings & queens on playing cards?